Huddersfield Town midfielder Aaron Mooy has been ruled out until February with a knee injury. The 28-year-old tore the medial collateral ligament in his right knee in Saturday’s 1-0 defeat by Arsenal. Australian international Mooy will also miss the Asia Cup in early January. 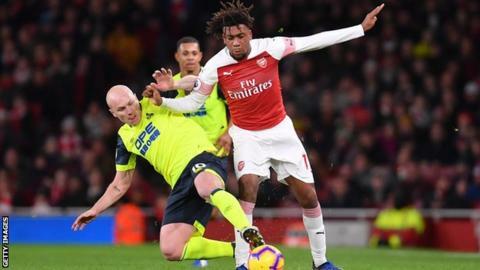 Club captain Tommy Smith tore his hamstring against Arsenal and will be out until January, while midfielder Abdelhamid Sabiri is due to return in February from a broken collarbone. “I’m gutted to be missing an important time for club and country,” said Mooy, who has started 15 times for the Terriers in the Premier League this season. Terriers boss David Wagner said: “The news on both Aaron and Tommy is not something we wanted, but injuries are part of football; we have to deal with it, manage it and carry on into this important December period.